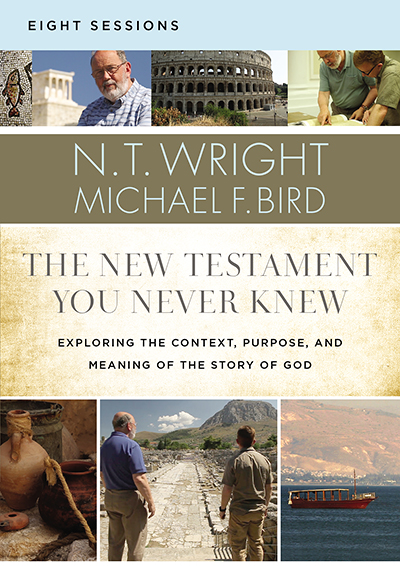 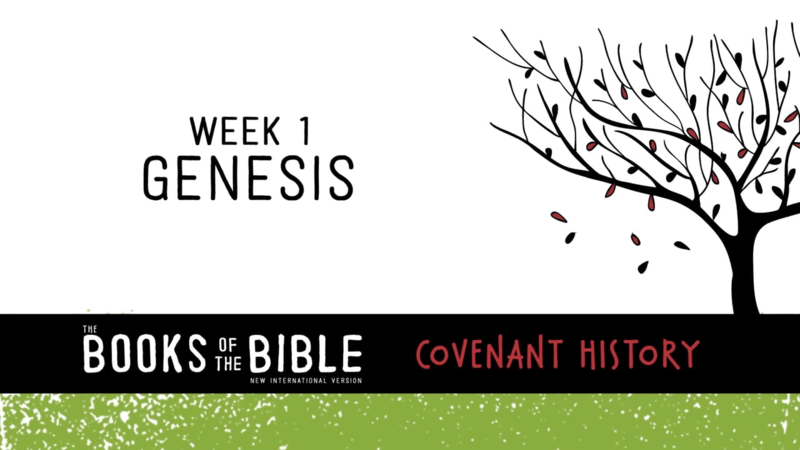 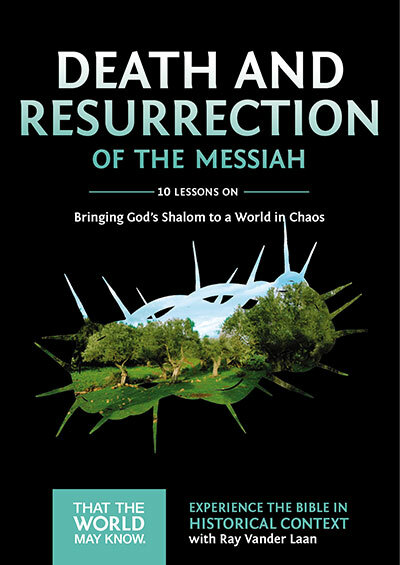 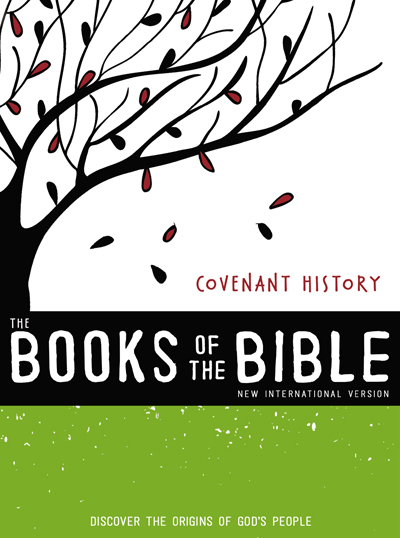 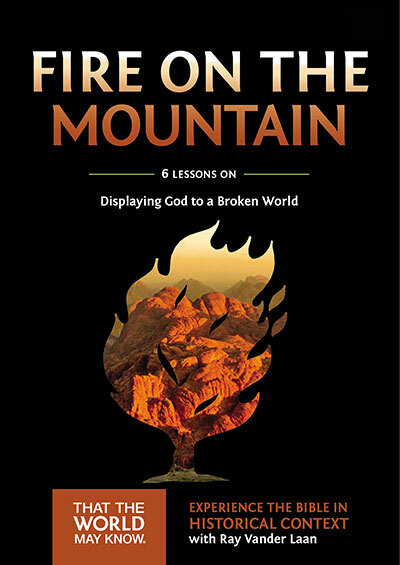 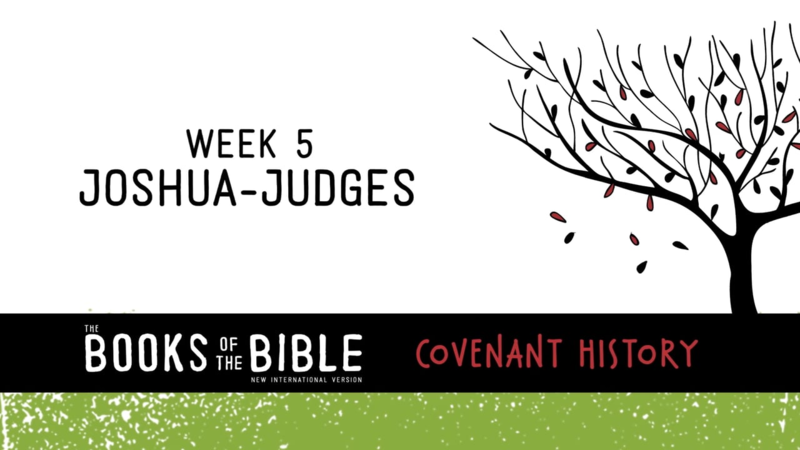 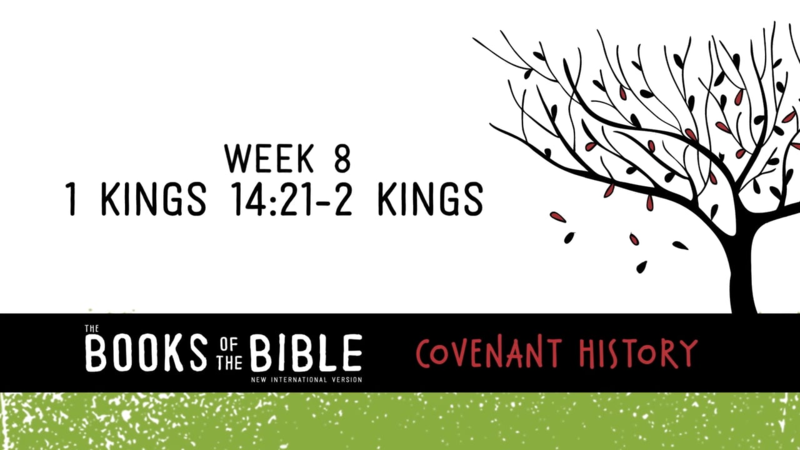 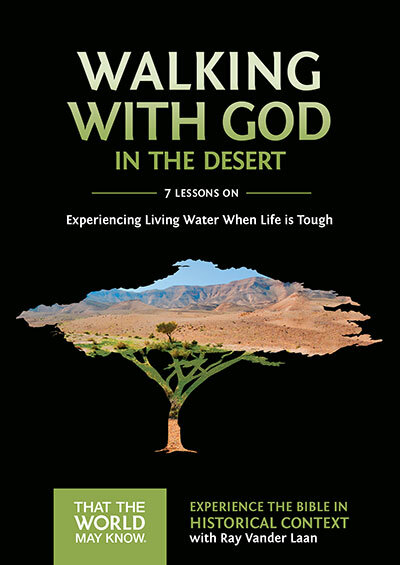 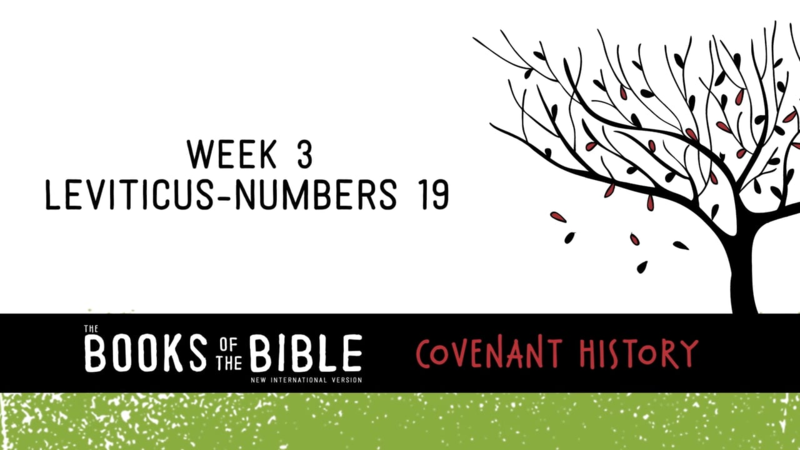 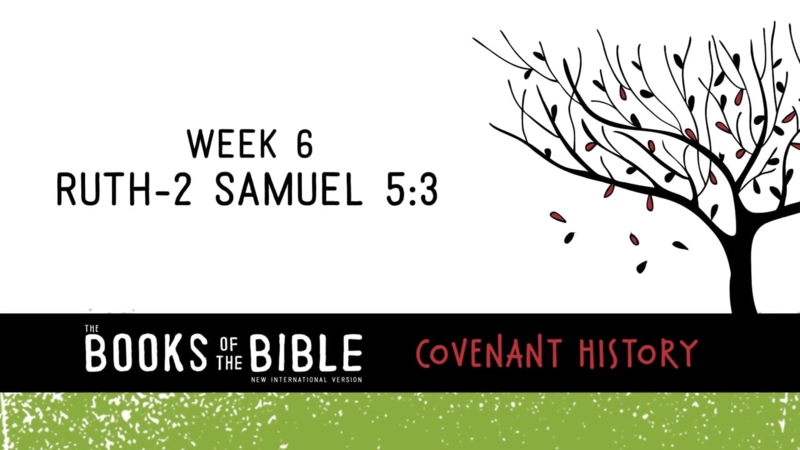 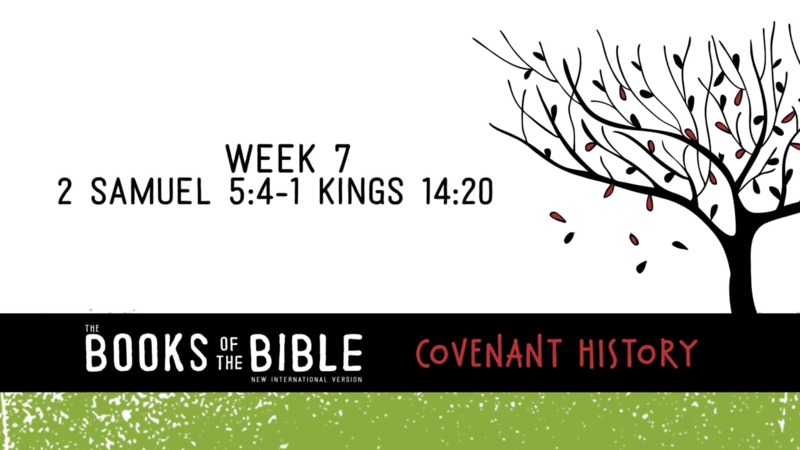 Join pastor Jeff Manion (New Testament) and teacher John Walton (Old Testament) as they look at the context and purpose for each book of the Bible as part of The Books of the Bible series used in the Community Bible Experience campaign. 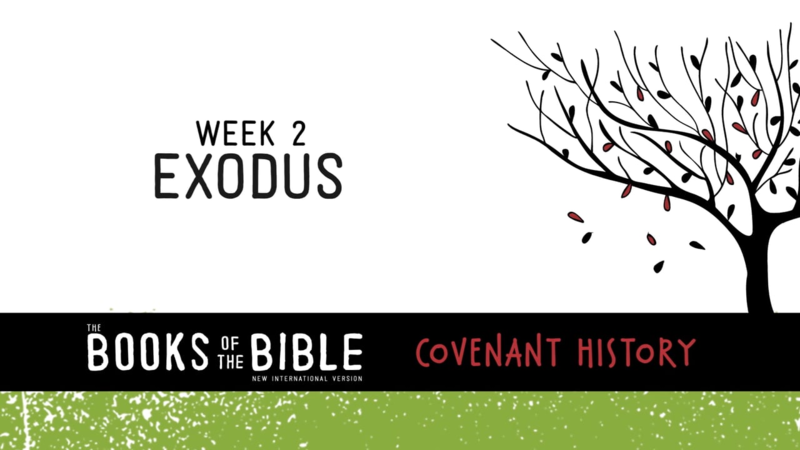 Less like a Bible study, more like a book club, the Community Bible Experience is a proven way to engage your whole church in reading the entire Bible from Genesis to Revelation. 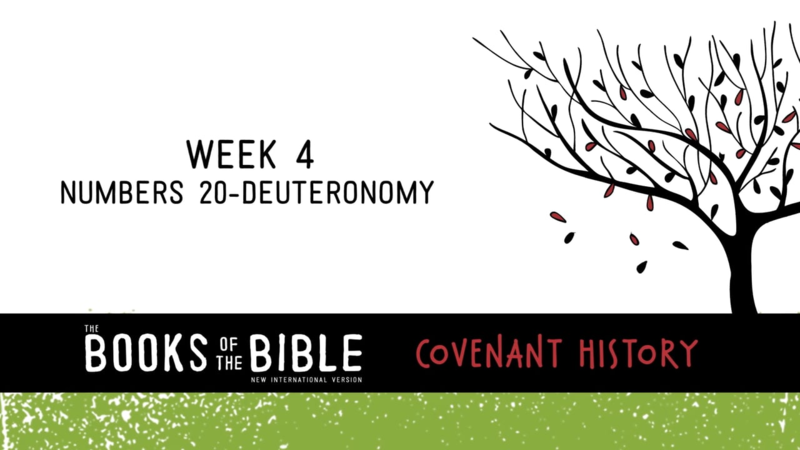 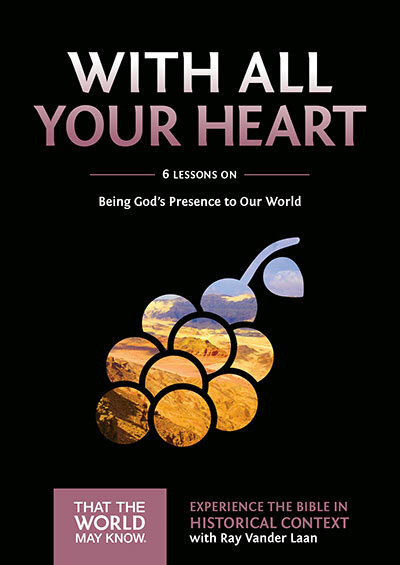 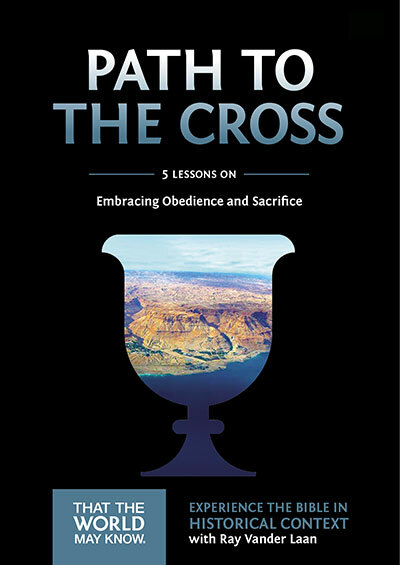 This program of four 8-week segments includes Scripture reading, video teaching, and guided questions to facilitate meaningful discussion.